HELP!!!! Is this the right radiator? O'Reilly's says yes. 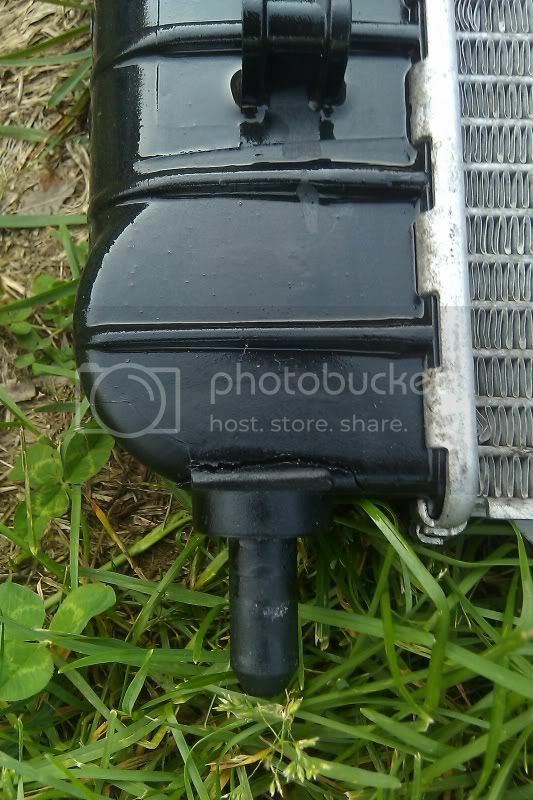 Long story short, uneven parking lot, heat exchanger pushed into the radiator and broke at the mounting point. My question is what the hell are the two compression fittings for? This is a Murray Heat Transfer product. I bought it from O'Reilly's because they had it in stock and they said that it was a direct replacement. Unfortunately, they do not have another one to compare to. Any help is greatly appreciated. I wanted to get this back together tonight, but it doesn't look like it is going to happen. That is correct. Do use it. Those fitting are for an Automatic's oil cooler. Exactly most new aftermarket radiators are built for automatics but will work just fine in a manual. I got a Murray of my 99 Dodge Grand Caravan. 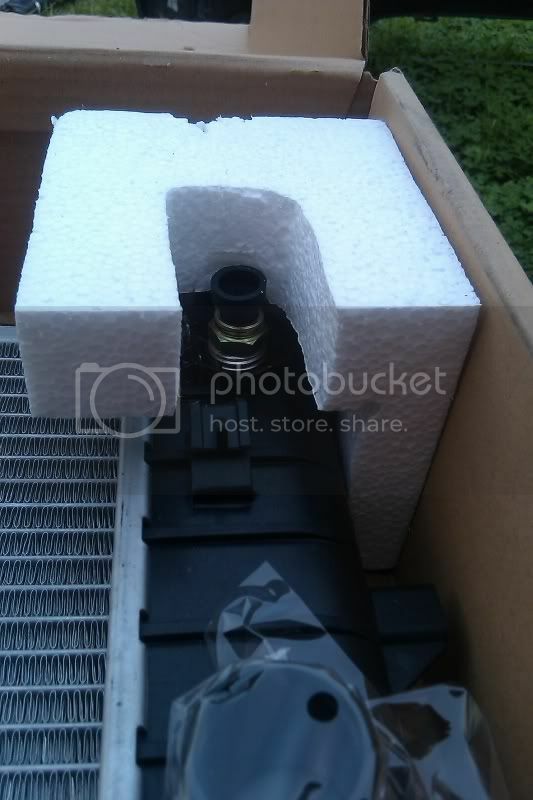 I took my old radiator out and it only had two small valves on it whereas when I open the box for the murrey it had four small valves on it. Help what do I do??? Quick Reply: HELP!!!! Is this the right radiator? O'Reilly's says yes.